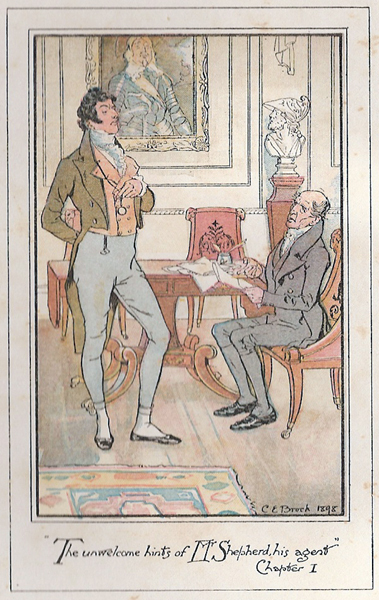 Jane Austen’s last completed novel, “Persuasion,” was published in 1817, less than six months after her death. 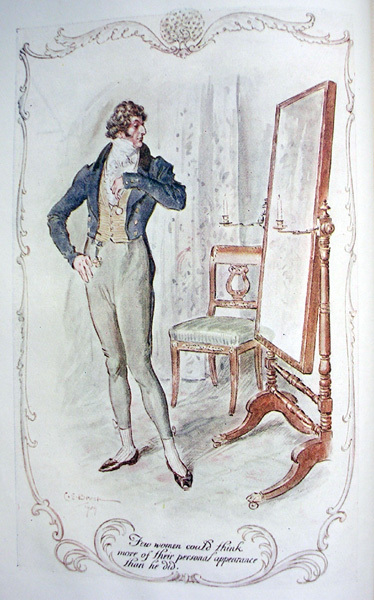 Austen wrote the book when she was around 40 years old. 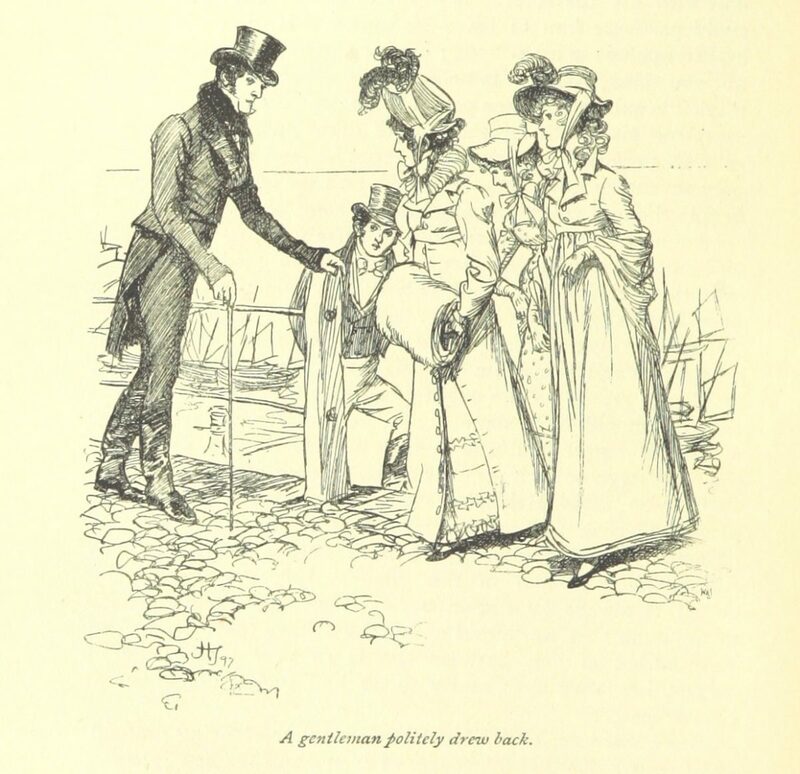 Up until that time, she had written about very young heroines, but “Persuasion” is the story of Anne, an unmarried 27-year-old, whom marriage seems to have passed by. 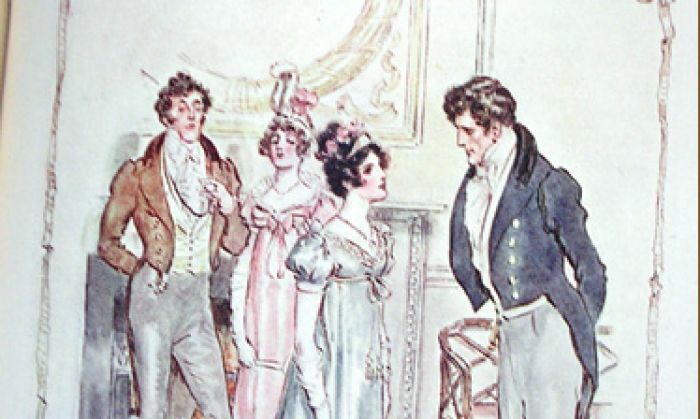 Maureen Stiller, honorary secretary of The Jane Austen Society of the United Kingdom, shares how Austen uses dashes of humor to portray different character quirks. Each character uncovers pertinent wisdom through the situations they find themselves in, wisdom that is relevant to us all, even some 200 years later. 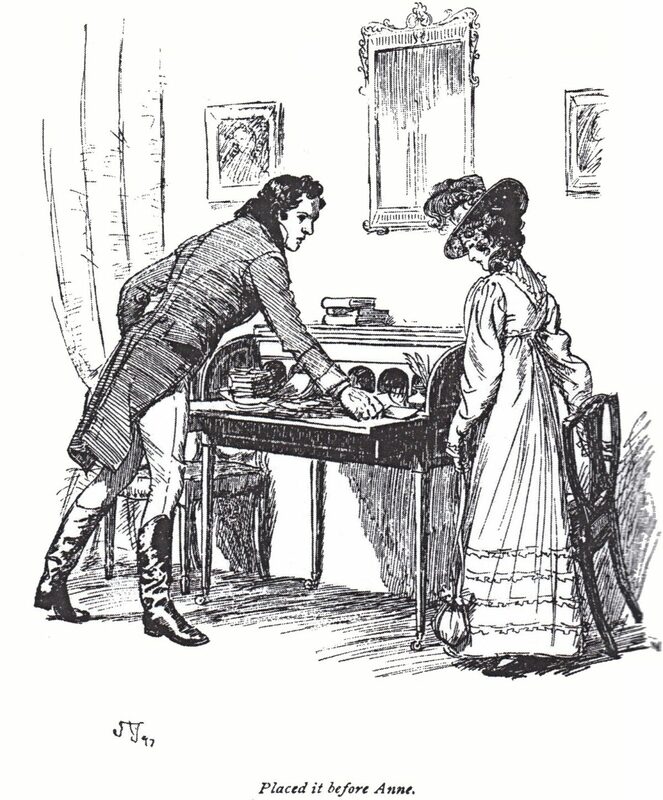 Maureen Stiller: In “Persuasion” the heroine is Anne, who is the middle daughter of a very vain and selfish baronet, Sir Walter Elliot, of whom it’s said, that up until the time his wife died, she kept him respectable and could be forgiven for her one failing of marrying him in the first place. This is the thing that Jane Austen does; there are these sentences that are so short, but they really do bring you up sharp. Sir Walter has been a widower for many years. He’s rich in land and title, but he has run up enormous debts. He considers Anne, his middle daughter, as definitely inferior to his eldest daughter, Elizabeth, and marginally so to his married youngest daughter, Mary, and as such he has never listened to Anne. Anne has lost her former sweetheart, Captain Frederick Wentworth, because she was guided to call off the engagement by her mother’s friend Lady Russell, who was almost like a mother to her. Russell was concerned that he may not be able to support Anne because he had no money, and the only money he might make was if he made it through capturing vessels when out at war. Eight years later, Captain Wentworth comes back into Anne’s part of the world because his sister has come to live in the area. And he comes back determined that he’s going to love somebody other than Anne. He tries to attach himself to one or another of Anne’s sisters-in-law, and he realizes, through various happenings in the story, that actually it is Anne he’s still got in mind to marry. So he tries to tell Anne how he feels, but it takes him a long time because Anne is being wooed by another man, and Captain Wentworth is not sure what Anne’s relationship is with this other chap, Mr. William Elliot, who is actually Anne’s cousin and who is going to inherit her father’s title when he dies. Captain Wentworth, who has now made his money through the war, thinks that Mr. Elliot is a much better catch for Anne than he is; Mr. Elliot is going to be the baronet, he’s handsome, he’s rich, and he’s a man about town. The Epoch Times: Please tell us more about Anne’s father, Sir Walter. It seems he wants to relieve his financial problems but doesn’t want to lessen his comfort. Mrs. Stiller: A lot of people are like that now. Our current society encourages you to run up debt because that’s what credit cards are, that’s what loyalty cards are, that’s what store cards are in a way, especially if you don’t have to pay them all off at once. We call it credit, but it’s debt. And a lot of people get into debt because they’re not worried, as it can be paid tomorrow. They’re not thinking about how it’s to be paid, and that’s exactly what Anne’s father has done, and now he’s got to this point where everybody’s talking about him and pointing at him. And he knows he’s got to do something, but he doesn’t want to do it because he cannot bear the thought of austerity. He wants something to be done to relieve his financial problems but without lessening his comforts, indulgences, and taste! He consults his wife’s friend Lady Russell, who, in turn, consults Anne, who shares with her a great sense of integrity. They map out a stringent plan of retrenchment that would clear her father of debt within seven years and which, she believes, will neither diminish her father’s respectability, nor consequence, nor dignity in the eyes of the public, since he would be seen to be acting like a man of “principle” and with “honesty.” Safe to say, her father will not tolerate it. The Epoch Times: Does Sir Walter manage to sort out his finances? Mrs. Stiller: No, he doesn’t. His lawyer comes up with a plan: that he will move out of his very respectable home, Kellynch Hall, and go to Bath to rent a house. The reason for going to Bath is that he wouldn’t need carriages and horses and therefore grooms, who would be very expensive. And then he rents out Kellynch Hall to Admiral Croft and his wife, Captain Wentworth’s sister. Sir Walter is still spending money, but it’s relatively cheap in Bath to rent a small place. And that’s the way he’s saving money. But Anne thinks he’s demeaned himself, he’s belittled himself by not being seen. Her view is he should’ve stayed where he was and tried to cut back on things there and keep up the name of the estate, instead of being seen as having to leave it just because he could. You don’t know at the end of the day whether he does go back to Kellynch Hall or not, because once Anne gets married to her sweetheart, that’s the end of the story. The Epoch Times: What delights you about “Persuasion”? Mrs. Stiller: There’s a passage in “Persuasion” which I quote a lot; it’s about the retention of love. One of Captain Wentworth’s naval friends talks to Anne and he says, you can’t imagine what it’s like going to sea and leaving your wife and children behind. So what’s she’s saying is, yes. You’ve got very strong feelings, but they’re only as strong as long as the woman is around you, and when you haven’t got one, you go on to someone else. But women don’t do that. Anne believes she’s speaking for womanhood: that they love longest even when existence or hope is gone. And of course, she’s talking about herself because she still loves Captain Wentworth, who disappeared eight years ago and has now come back and is not giving her any indication that he’s really still in love with her. The Epoch Times: Spoiler alert! Do they get together as a couple in the end? Mrs. Stiller: Of course they do; it wouldn’t be a Jane Austen novel otherwise! 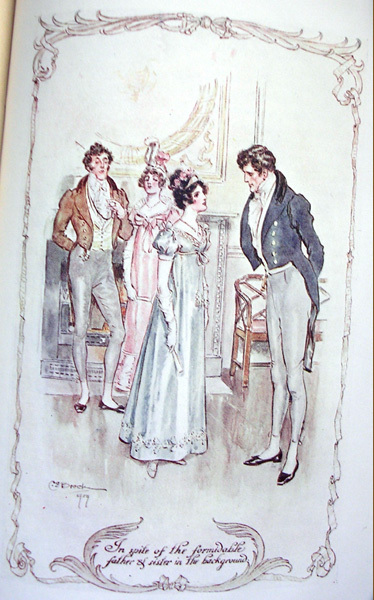 At the Jane Austen Society UK, we always say this: It is a truism that there are some 21 marriages in Jane Austen’s novels, good, bad, and indifferent and that the girl always gets her guy in the end. But, we go on to say, the novels show what the characters go through, and their disposition throughout. And the moral values that Jane Austen writes about, she brings all those attributes to the fore and uses them as part of the story. The Epoch Times: Why is it important to read Jane Austen novels today? 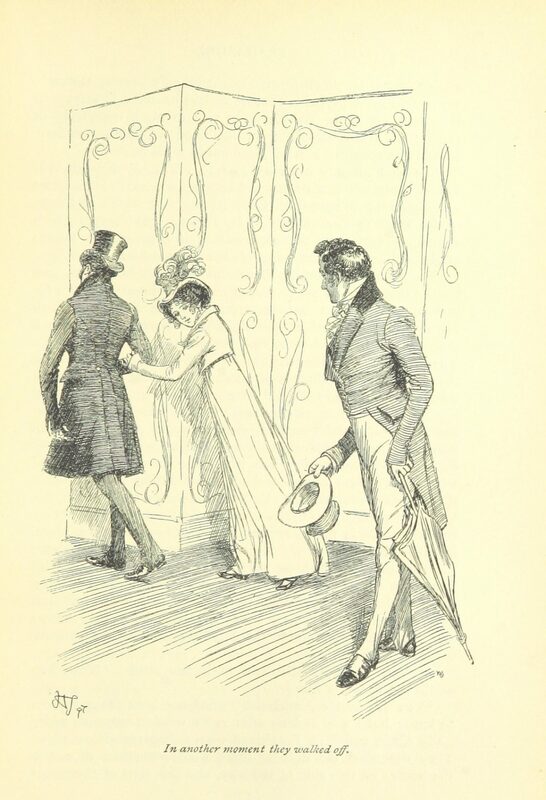 Mrs. Stiller: People think of Jane Austen as a spinster in very isolated circumstances; yes, she was a spinster, but she had a lot of acquaintances, she danced, she traveled, she read widely, and she was up-to-date with news. And I think her novels are relevant for all the things that we’ve talked about, all these underlying things that come out when you ignore the carapace of a love story. And the fact that she actually brings up some of those issues in an amusing way. She has a wonderful way of giving you a picture in very concise terms that bring a picture immediately to mind. And, she can make you laugh—and she can make you cry.